Originals' depth of analysis gives it a high rereading value. There are some kinds of books you take your time to read. You linger at a paragraph, think about a sentence, read on, then close the book and think again... with a smile of contentment hanging from the corners of your lips. 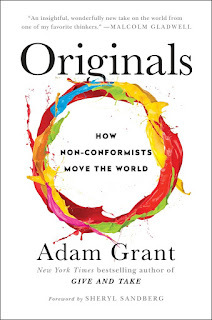 These are the kinds of moments book-readers crave, and "Originals: How Non-Conformists Move The World" by Adam Grant is a book that gave me lots of those moments. Writing a review can be a pain, especially when it is about books I enjoy reading. This is because there are many points of interests competing for attention. Deciding which one to write about can be frustrating, at least for me. ...on average, creative geniuses were not qualitatively better in their fields than their peers. They simply produced a greater volume of work, which gave them more variation and a higher chance of originality. Shakespeare produced 37 plays and 154 sonnets, yet we know him for just a handful of plays like Macbeth, The Merchant of the Vernice, Othello, and a few others. Meanwhile plays like All's Well That Ends Well and Timothy Of Athens are comparatively poorer works and very few people reckon with them. Picasso's body of work includes "...1,800 paintings, 1,200 sculptures, 2,800 ceramics, and 12,000 drawings, not to mention prints, rugs, and tapestries," yet only a few of these works are considered truly great. We all know Einstein for his theory of relativity, but he wrote more than 200 other papers that had little or no effect on the scientific world. The lesson here is: if you want to increase your odds of producing a great idea, make sure you create lots of ideas. Also, "Originals" debunks the theory that creativity declines with age. The author says this depends on an individual's style of thinking. On one side are conceptual thinkers and on the other side are experimental thinkers. 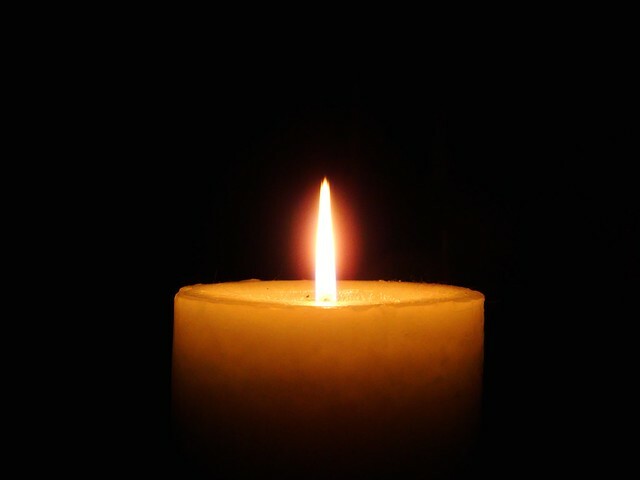 Conceptual thinkers operate through the help of sudden bolts of inspiration. While experimental thinking involves working or feeling your way through a solution. The author explains that "... conceptual innovators are sprinters, and experimental innovators are marathoners." ...to sustain our originality as we age and accumulate expertise, our best bet is to adopt an experimental approach. We can make fewer plans in advance for what we want to create, and start testing our different kinds of tentative ideas and solutions. Eventually, if we're patient enough, we may stumble onto something that's novel and useful. The experimental approach served Leonarda da Vinci well: he was forty-six when he finished painting The Last Supper and in his early fifties when he started working on the Mona Lisa. "Only by drawing did he truly come to understand, was his vision clarified," one scholar wrote; another observed that "Leonardo works like a sculptor modelling in clay who never accepts any form as final but goes on creating, even at the risk of obscuring his original intentions." 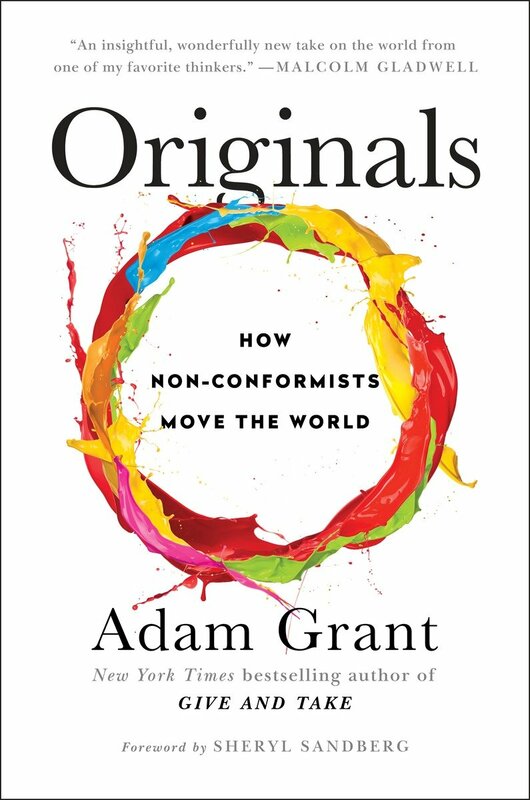 "Originals" is full of counterintuitive ideas and theories on life and creativity. It reads smoothly and the depth of its analysis gives the book a high rereading value. For those interested in the nature of life and creativity, this is a great reference book. Many thanks to Penguin Random House for review copy.